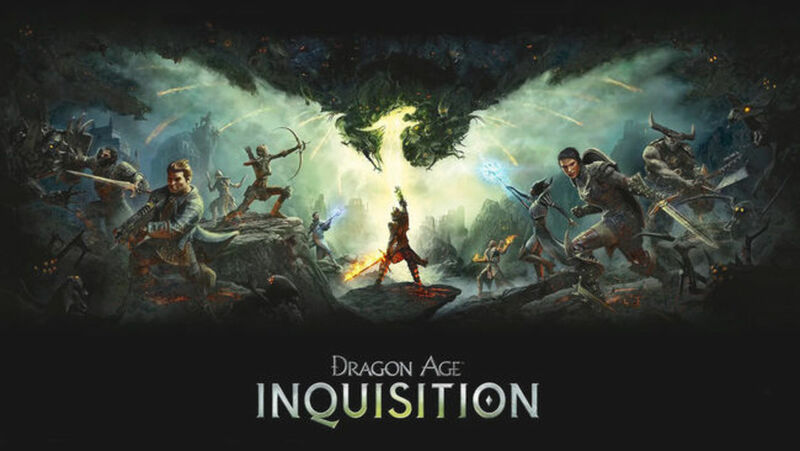 In role-playing adventure video games such as Dragon Age: Inquisition, it is usually a feature of the game that your character can level up, opening doors to new quests, better armour and weapons, or special and unique items. This is great because your level can determine your progress, give you a leg up on difficult battles, and unlock special areas of the game that were otherwise unattainable. However, it can also be an inconvenience. If you're hoping to clear the main storyline quickly or access special features under a time constraint, doing seemingly mundane things to level up becomes more of a chore than fun. 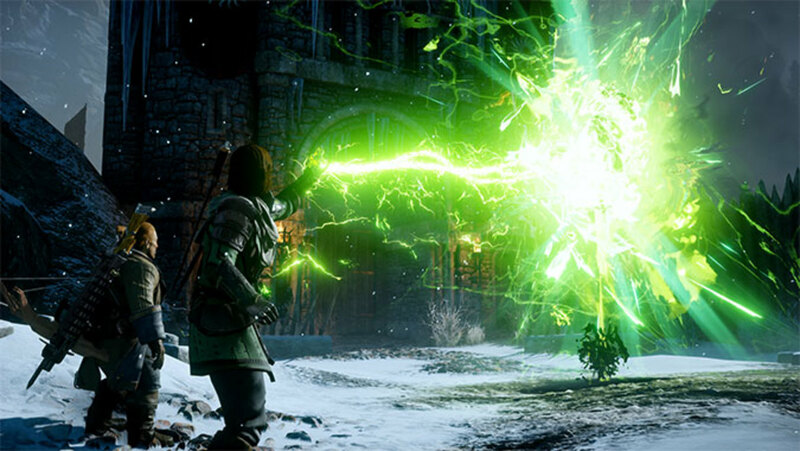 Here are the best ways to quickly level up your character in Dragon Age: Inquisition. What kind of quests are your favourite? 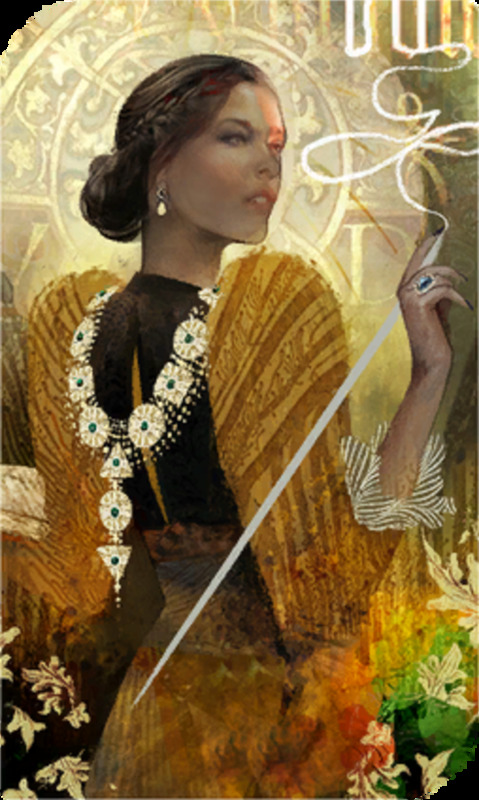 Dragon Age is abundant with quests - it's what makes up the entire game. To level up quickly, head for easy and fast quests first. Things that can seem boring - fetching notes, speaking to certain people or hunting for meat are a goldmine for easy experience points. Leave the battling dragons and taking on bandit leaders for later, and level up easily with quick, simple quests. Even easy quests can sometimes grant Power, which helps develop the main story. Fill the Requisition in Haven. Speak to the requisition officer near Haven's Chantry as soon as you are able to move around freely. She will tell you that the Inquisition is in need of a logging stand and five Iron. You can collect this very easily without even having to venture out to the Hinterlands. Just outside Haven Village is a logging stand, and close by there is plenty of rock where you can mine Iron. Boom, job done, experience gained. Haven's Best and Brightest. All you have to do is chat with the smith, the apothecary and the quartermaster to complete this quest. Best of all, if you select every possible dialogue option with them, it opens new quests. More quests equals more experience points. Talk to people and select all the dialogue options. This includes your party when you're back at base. Read things such as journals, letters, books and notes. Explore new places as often as you can. Caves and castles are good. Books. 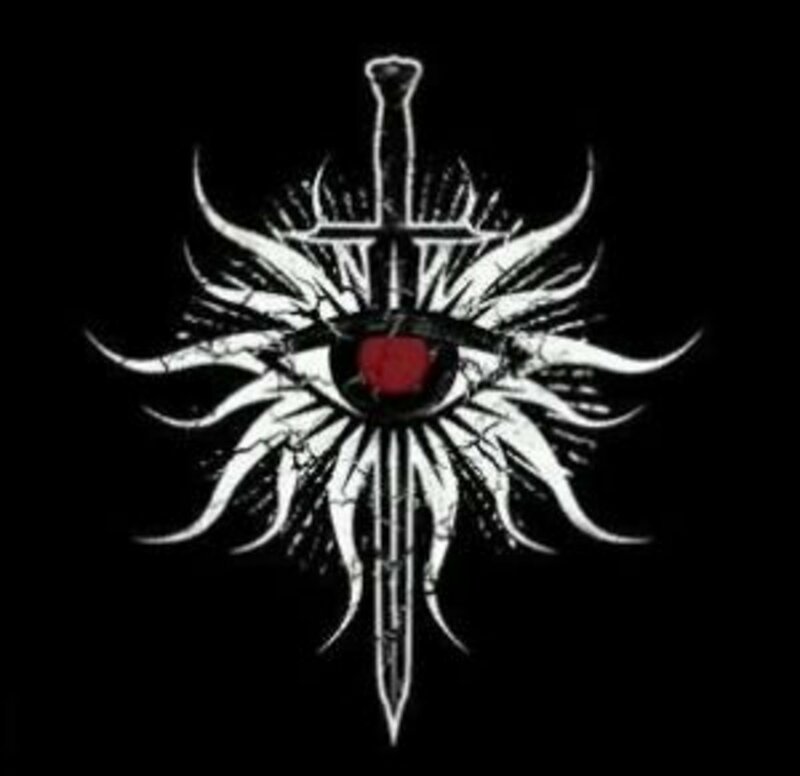 Chapters of Varric's books, nonfiction on enemies or Ferelden, etc. will grant you experience points. Letters. As mentioned before, letters or notes on corpses (very common, especially in the war-torn Hinterlands) can open new quests. Items for gathering. Collect metals, plants and animal parts whenever you can. Quests or requisitions often come up requiring you to collect these items. Skip the 'collecting' part by gathering them on your way. You'll be able to instantly complete the quest, granting you some exp. Signs, posters and notices. Even reading signs gives your points a boost. A great example is Val Royeaux in Orlais, where you must go early on in the main quest. Scan and read as many of the signs and notices in this mini-town as possible, and you'll find yourself levelling up very quickly. Stay within your level range. It's no good rushing off to difficult parts of the map whilst you're on a low level. 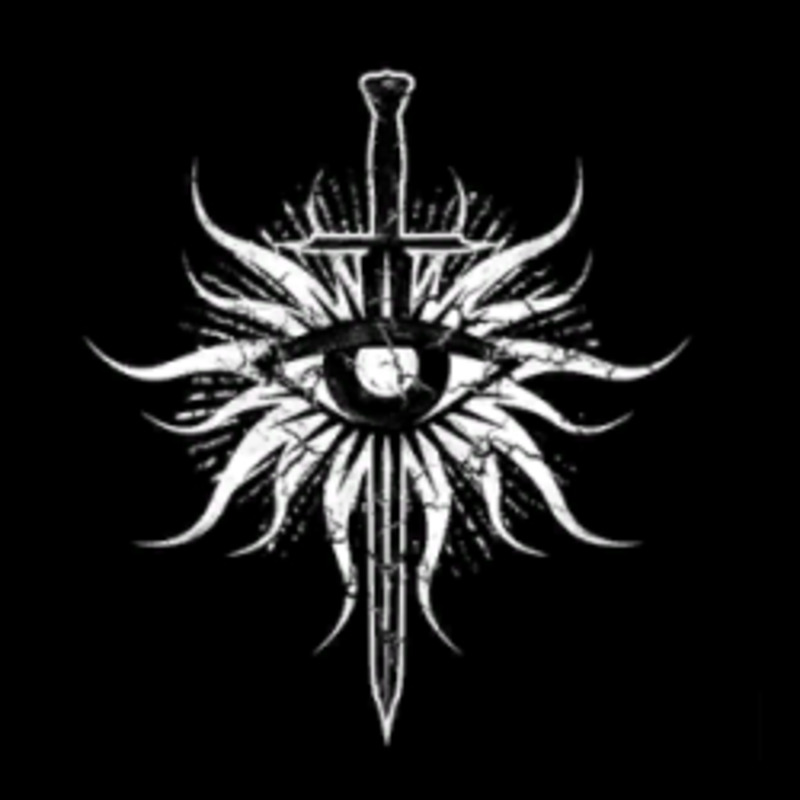 Start with the Hinterlands, where there are large groups of level 4 (give or take) Templars and Mages waiting to challenge you. At the same time, don't waste your time in low-level places. If you defeat enemies over three levels lower than you, you won't gain any experience points at all. Don't go for bosses too early. Bosses and leaders grant a lot of experience points, but they can be difficult to take down, and can actually slow you down if you keep dying. Pick up some skills with the easier quests mentioned earlier, and battle the big boys when you're ready. Closing Fade Rifts also grants you a nice bundle of experience points. If you close all the Rifts in a certain area, you'll likely complete the local quest, which is more points! Finding landmarks. Again, finding all the landmarks completes a quest, but it's not a fast way to level up. Crafting or modifying weapons and armour. 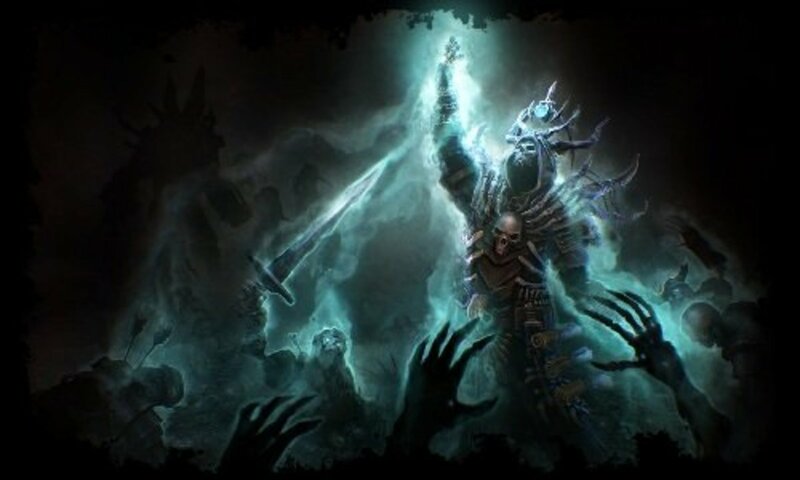 What's the best battle class for your character? Think carefully about what abilities you'd like to grant to your character. To choose, press START and select CHARACTER RECORD. 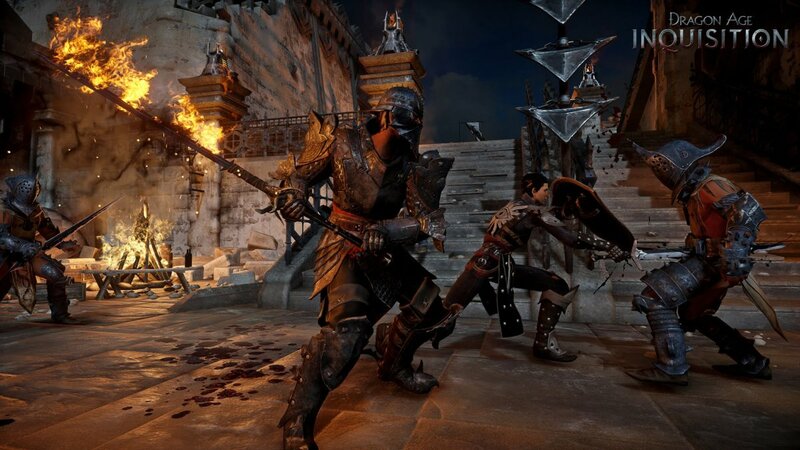 Depending on your class and your style of fighting, different options will be available to you. Decide how you'd like to fight. Are you a ranged or close combat fighter? Do you want to improve your defense or your range of attacks? Decide and stick to it; if you choose at random, you won't have an effective battle style. Do the same for your party's characters. Even characters who don't accompany you when you go adventuring gain experience points, so everyone levels up at basically the same rate. Keep up with using their ability points. Have a range of skills within your party. If you're a Mage, for example, do you want to battle with ice attacks and use another Mage who specialises in a different element? If you're a Rogue, are you going to be the Archer while another Rogue gets close and personal with poisoned weapons? Make sure there's a range to be the most effective team you can be. 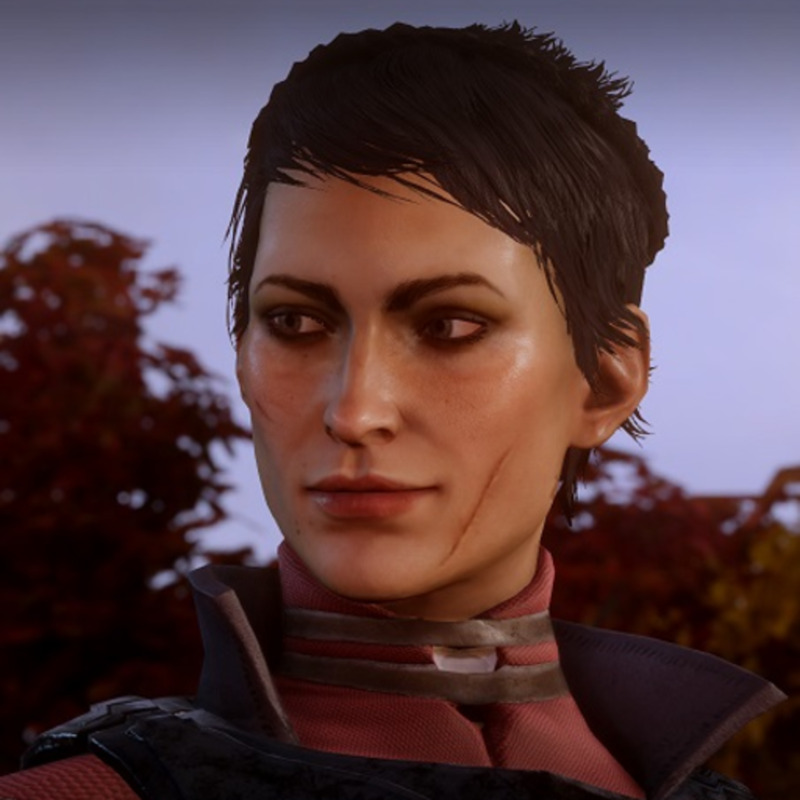 That is how you quickly level up your character in Dragon Age: Inquisition. Got anything to add? Comment below. 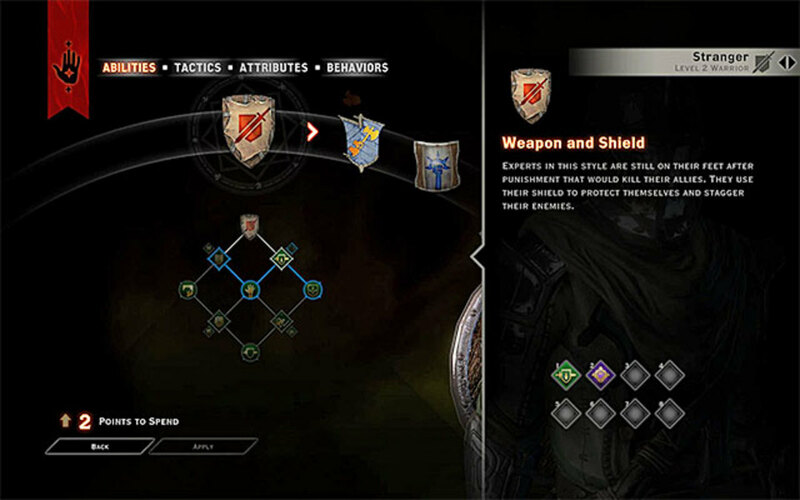 How do you loot objects and creatures in Dragon Age? On PlayStation, press L3 to search. Go up to the object, and press X to loot. 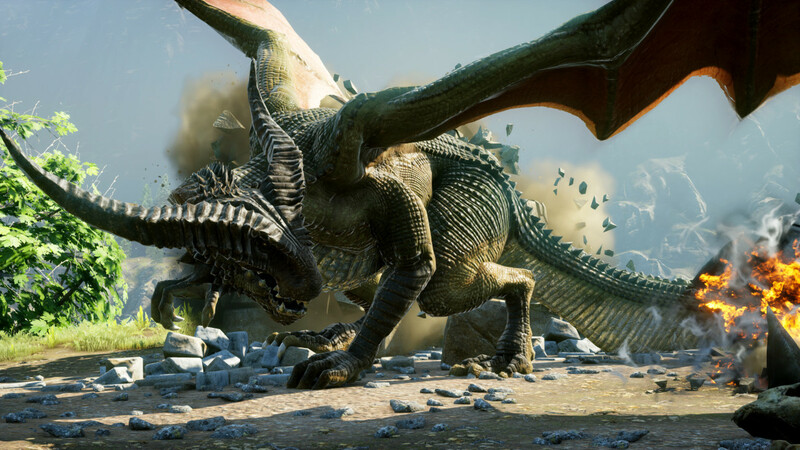 How do you find dragons in "Dragon Age: Inquisition"? 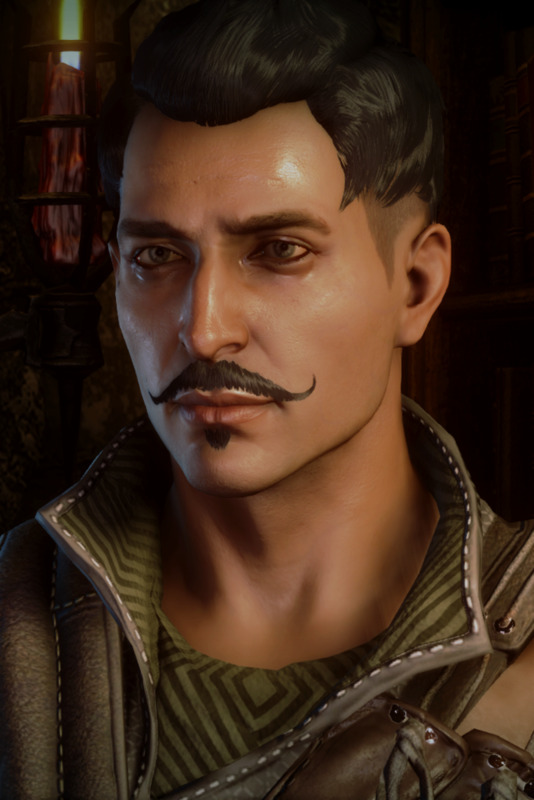 How to Romance Dorian in "Dragon Age: Inquisition"